You are here: Home / Game Developer Podcast – Game Dev Insights from RisingHigh Academy / Podcast Episodes / 007: The Top 10 ways to add Surprise and Wonder to your games. 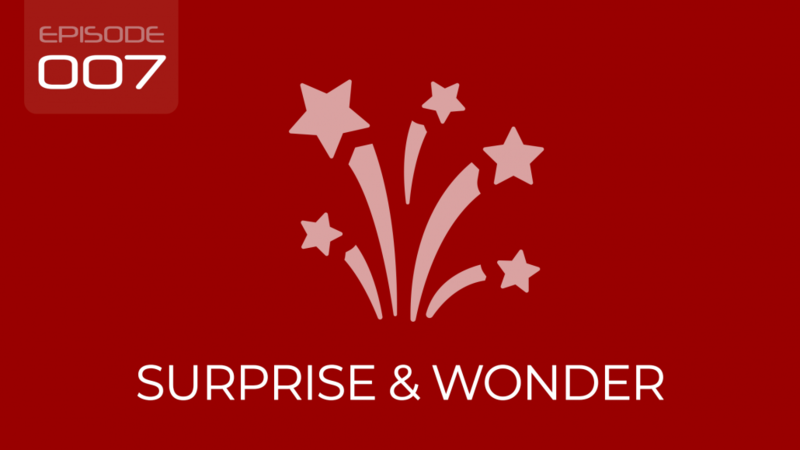 007: The Top 10 ways to add Surprise and Wonder to your games. In this episode, we compiled our Top 10 ways to add Surprise and Wonder moments into your games to create emotional reactions from your players. As game developers, all want our players to fall in love with our games, but what elements are you actually creating within your game to delight them? Are you making them smile? Are you making them jump out of their skin? Are you creating instances of “Wow”? Here’s our Top 10 key elements you can think about implementing to really hook them in and secure your games icon stays front and centre on their devices. 2. Secret places / Bonus Levels. 3. Unexpected Rewards / End of level celebrations. 4. Special and or Secret Characters or Worlds. 5. 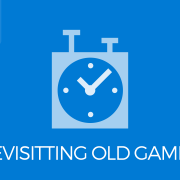 Change in Game Mechanics. 6. Invoking Emotions including – Panic / Joy / Anticipation / Excitement. 7. Adding the Wow Factor – Creating Awe and adding Character Reactions. 8. Change in Music and Sounds ( Atmosphere ). 9. Introducing Power ups / Bonus Coins or Levels. Thank you so much for listening! You’re Awesome. We truly do appreciate you taking time out of your day to listen and hope you got some value. If you enjoyed today’s show, it would go such along way if you hit that Subscribe button and also Share via your favourite social networks. You can use any of the buttons you see on this page. Leave us an Honest Rating & Review in iTunes. We always read each and every one personally and it always makes our day! Thanks so much, Kevin & Jilly. https://risinghighacademy.com/wp-content/uploads/2018/01/Episode-007-Surprise-and-Wonder.png 1080 1920 Kevin Wolstenholme https://risinghighacademy.com/wp-content/uploads/2018/09/RisingHigh-Academy-Light-4.png Kevin Wolstenholme2018-03-20 10:00:102018-09-13 07:09:18007: The Top 10 ways to add Surprise and Wonder to your games. 002: Graphic direction, where to buy art packs & the 4 pillars of style. 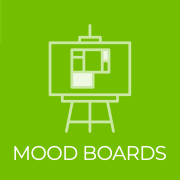 011: Top 5 Reasons why creating mood boards are an essential starting point for game development. 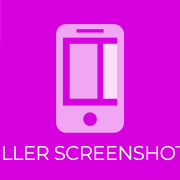 010: Top 10 Tips and Tricks for Creating Killer Converting App Store Screenshots. 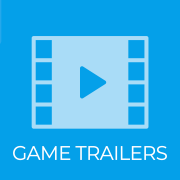 008: The Top 7 reasons why you should add a preview video to your Appstore page. 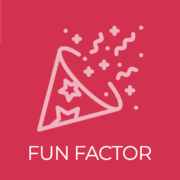 012: The 5 Factors of Fun you’ll find in Every Game you’ll Ever Play.